There will be Part II today of Re-Solutions and "What Breaks Your Heart? Make sure to join us at 5pm today. 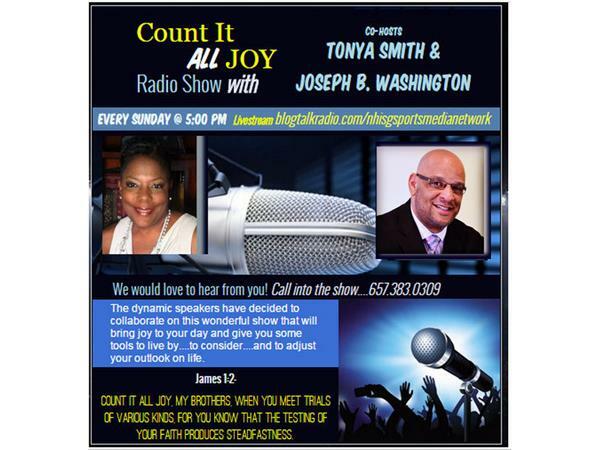 Tonya and Joseph are dynamic speakers with tons of passion about life.